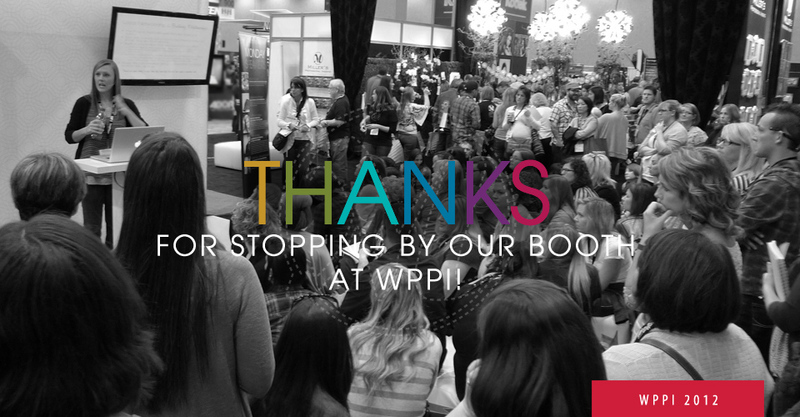 WPPI 2012 turned out to be a fantastic show full of great people and information. With so much to take in, though, perhaps you missed something. So here’s a recap of the three day event. 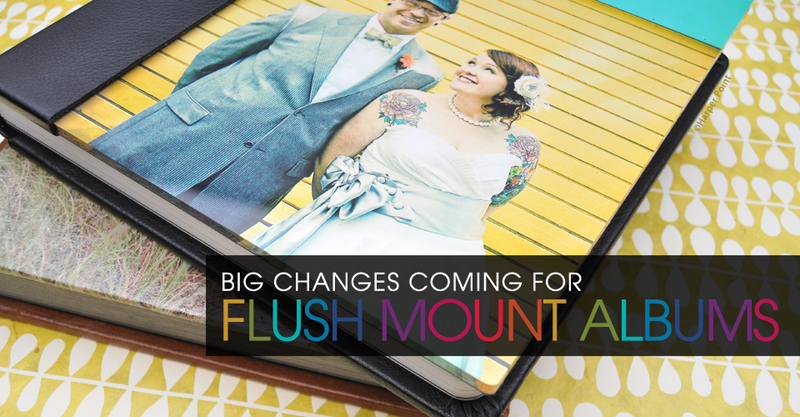 In a continuous effort to meet current demand, changes are coming to our Premium Cover options for Flush Mount Albums. 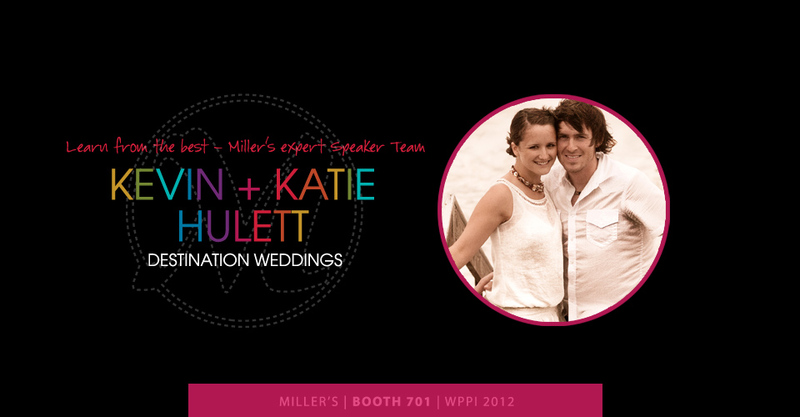 WPPI is another day closer and we’re happy to have Kevin and Katie Hulett with us in Las Vegas to teach you their strategies for successful destination wedding photography. We are lucky to host Damon Tucci, Orlando wedding and portrait photographer, at WPPI as one of several other talented photographers on our speaker team. 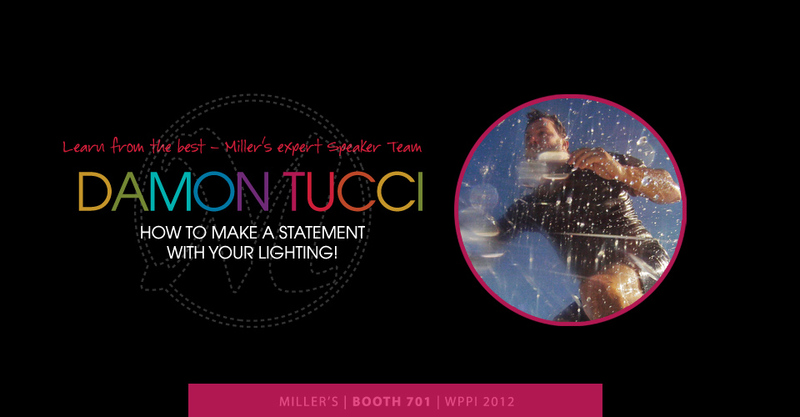 Just near Miller’s booth #701 he’ll show you how to amp up your lighting techniques. 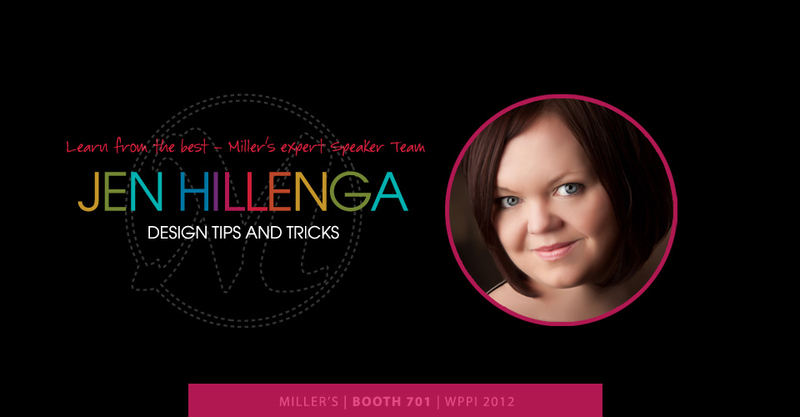 WPPI will be here in just a few days and we can’t wait for you to hear Jen Hillenga, fabulous portrait and wedding photographer and digital artist, share her tips and tricks of card design next to Miller’s booth #701. What happens in Vegas stays in Vegas, right? Not this time! 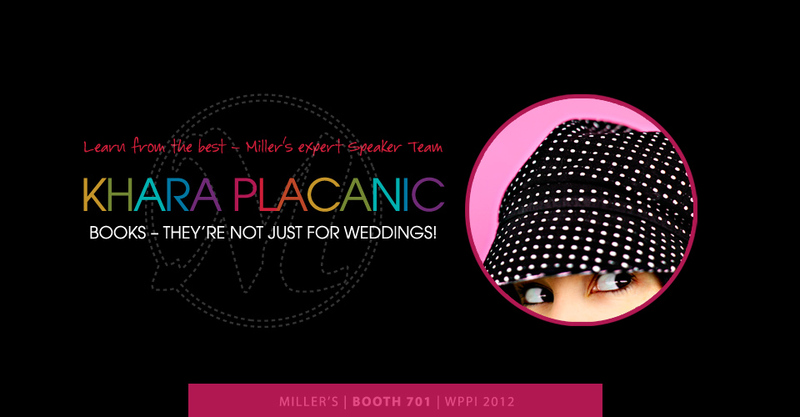 We’re giving you the inside scoop on the WPPI convention and a preview of Khara Plicanic’s speaking topic. She will be joining us to share her strategy and techniques for doing more with books. 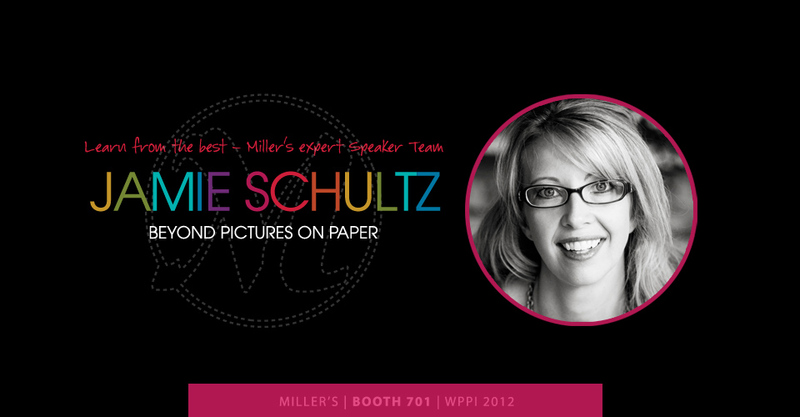 We are thrilled to have so many awesome photographers on our speaker team for WPPI, like Jamie Schultz, Minneapolis-St.Paul area photographer, who will share her knowledge on the importance of the client experience. 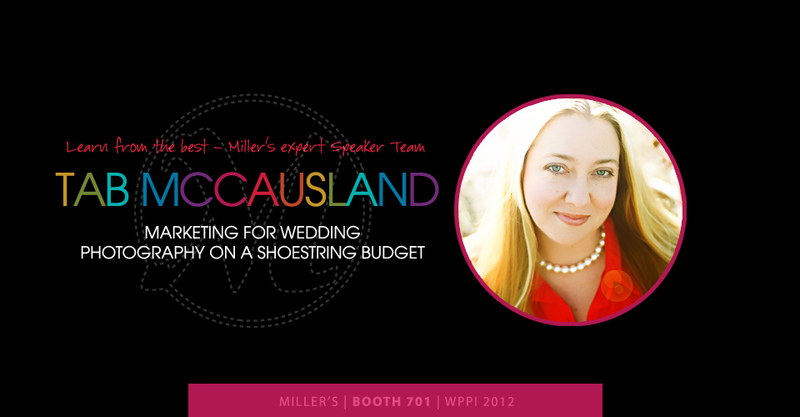 WPPI is coming up soon! 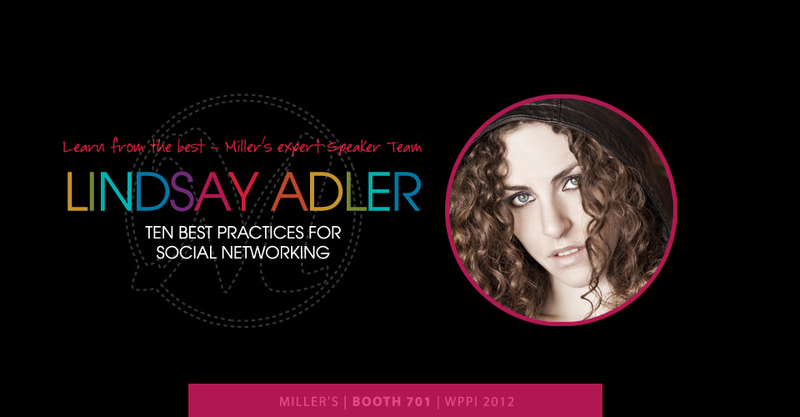 Lindsay Adler, NYC portrait and fashion photographer and author of The Linked Photographers’ Guide to Online Marketing and Social Media, will join us to share her expertise on social networking.